Such is the national demand for the sausages that Frank Parker Butchers have had to triple the amount of sausages they make. 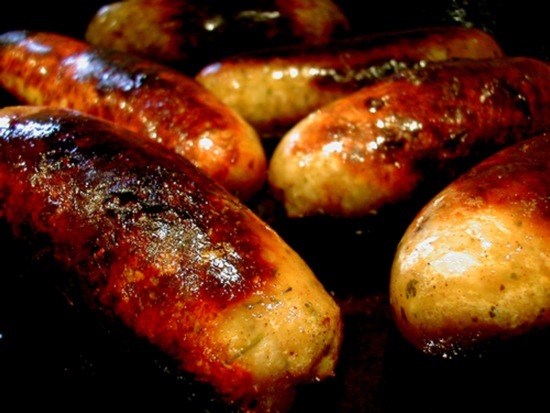 Incredibly, the Abbey Green-based family firm made a whopping 2,000lb in weight of sausages last Friday alone just to keep up with the desire to try out the award-winning bangers. 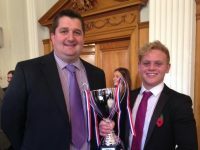 Tim Parker, one of the directors at the business, said: “It is incredible – the sausages are just flying. National focus has been thrust on the firm ever since it beat off competition from supermarkets and other butchers across the country to given the highest accolade in the Sausage Week competition – the UK Supreme Sausage Champion. 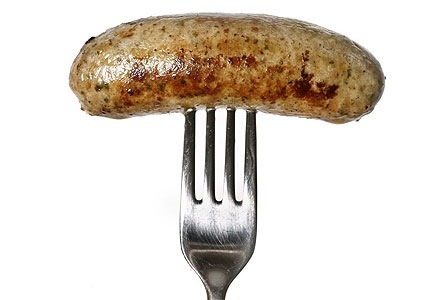 As well as much media attention, the firm has seen its traditional sausage sampled on Channel 4’s Sunday Brunch and they have also been sent to the Chris Moyles breakfast show on Radio X. Orders are being made online from across the country: “We have got deliveries going to Glashow, Sunderland, Berkshire, all over,” Mr Parker said. “It has been amazing. It’s nice for us being such a little shop, we have a great team, we all work hard and we take a lot of pride in our work and it is obviously paying off.